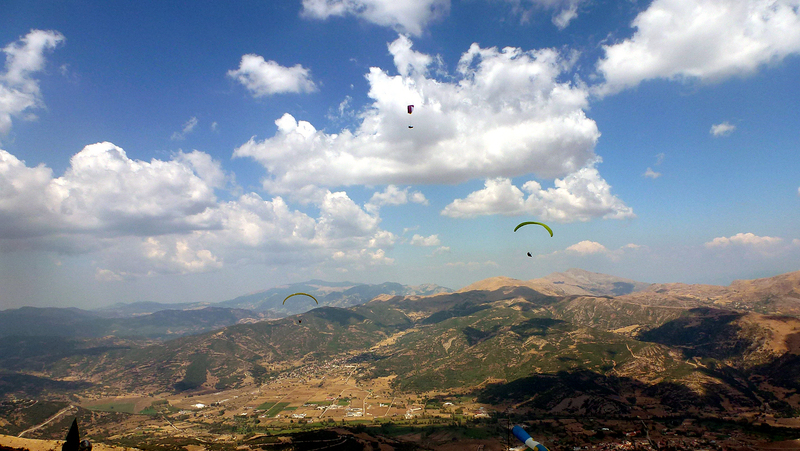 Paracliding is available for guests of Kalavryta, who love extreme sports and feel free when flying with a parachute at high altitude. 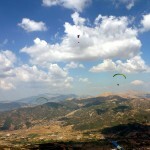 Lately gather more followers of the sport in the prefecture of Achaia, so it is now more organized and things are very safe. 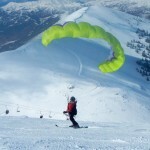 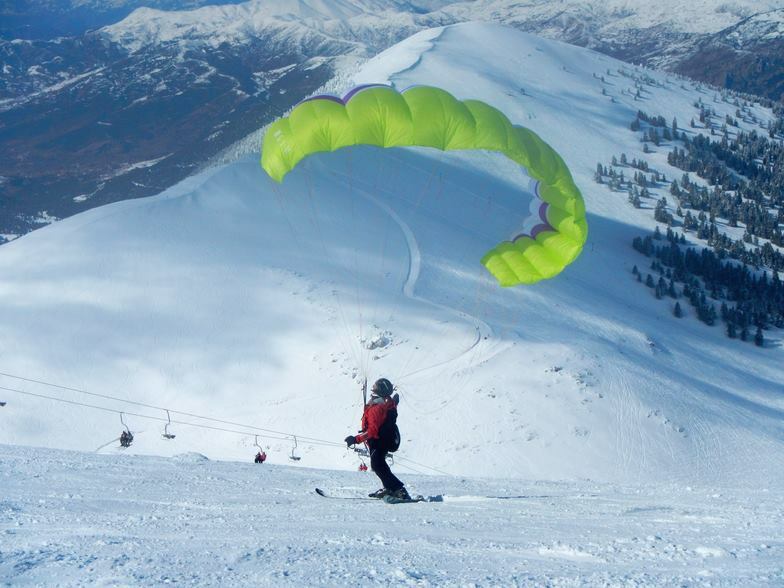 Offs made in Kalavryta ski center, which are intended either direction of the valley pike and the war memorial or Kalavryta. 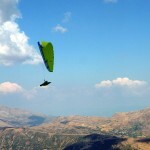 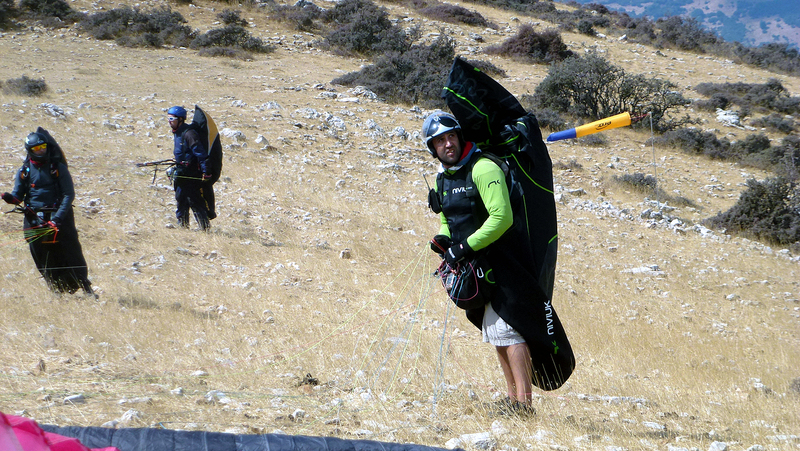 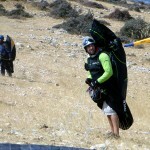 Also, you can try paragliding Erymanthos, 45 km from Patras, where the distance takeoff – landing reaches 950 meters. 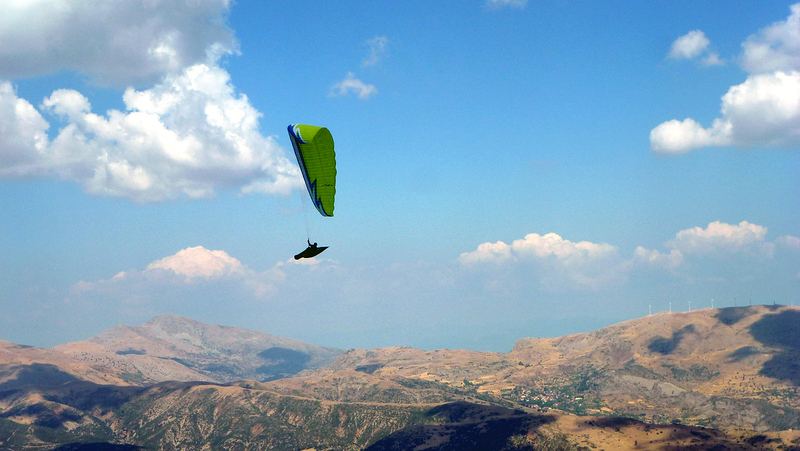 Experience this unforgettable moments, let free in the wind of heaven and enchanted by the endless view offered by the region of Kalavryta and the mountain of Helmos.